You know those holidays where you end up doing a bit of soul searching and self discovery? Well my week up in Karratha was exactly that. I can already see the eye rolls and laughter at that statement but I can assure you I’ve come back a brighter, happier person with a different outlook on life, especially health and well being wise. I should probably start off my saying there was in fact a reason my Mum and I flew up to K Town, that being we went to visit her high school best friend and spend some time with her family. 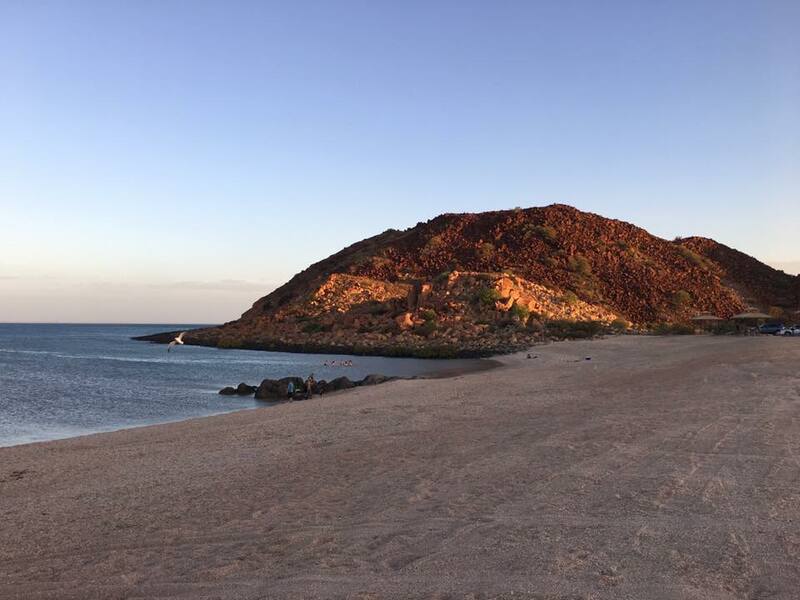 We spent five days and five nights under the “Karratha Dome” and had an absolute ball of a time. There was a beautiful cove about 15 minutes from our friend’s home where we spent countless hours just lounging around in the warm water, sometimes with a cheeky alcoholic beverage in hand and searching for unique shells with intricate designs. Hearson’s Cove was such a magical little spot and perfect for those who don’t love the sand or waves of ordinary beaches. 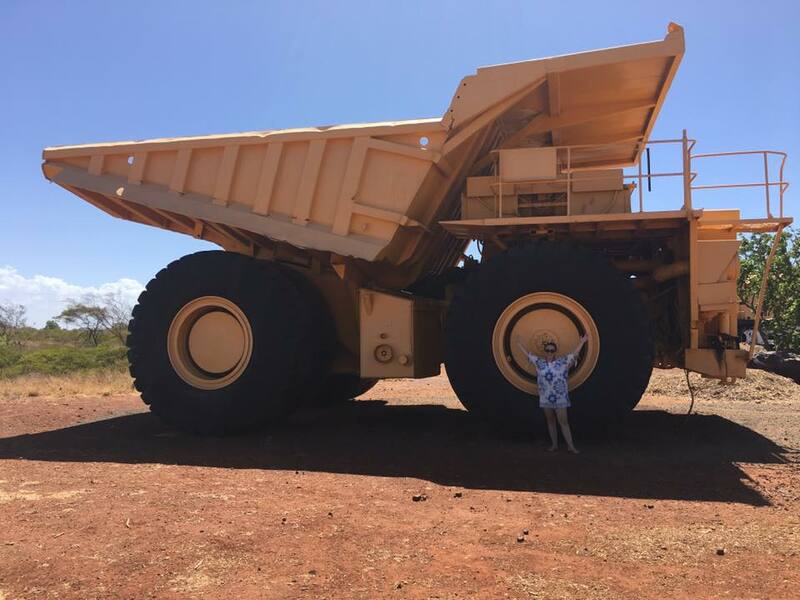 Another day we drove out to Point Samson, passing by Roebourne and Wickham on our way through and it was on this day my Mum took the mandatory tourist photo of me in front of the big truck in Wickham. 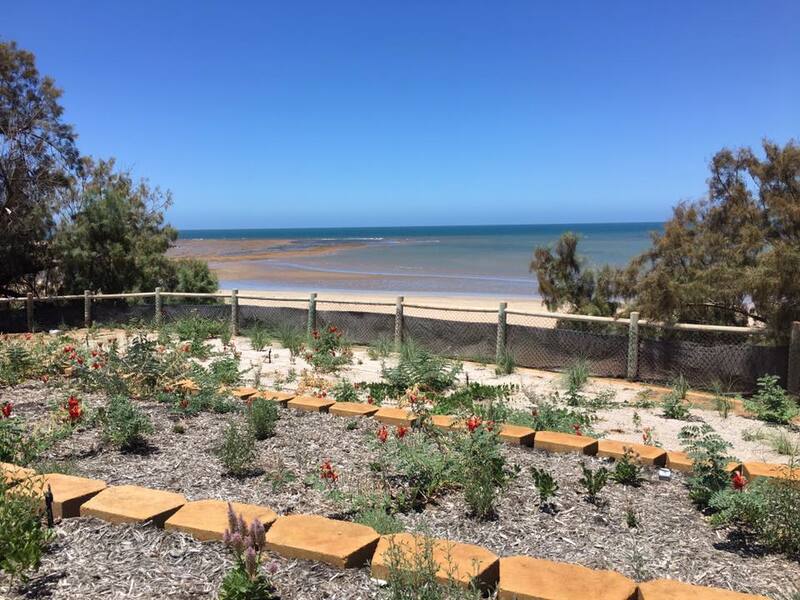 We enjoyed a seafood lunch over looking the bay of Point Samson, sipping on Lemon, Lime & Bitters, and having a massive life catch-up. 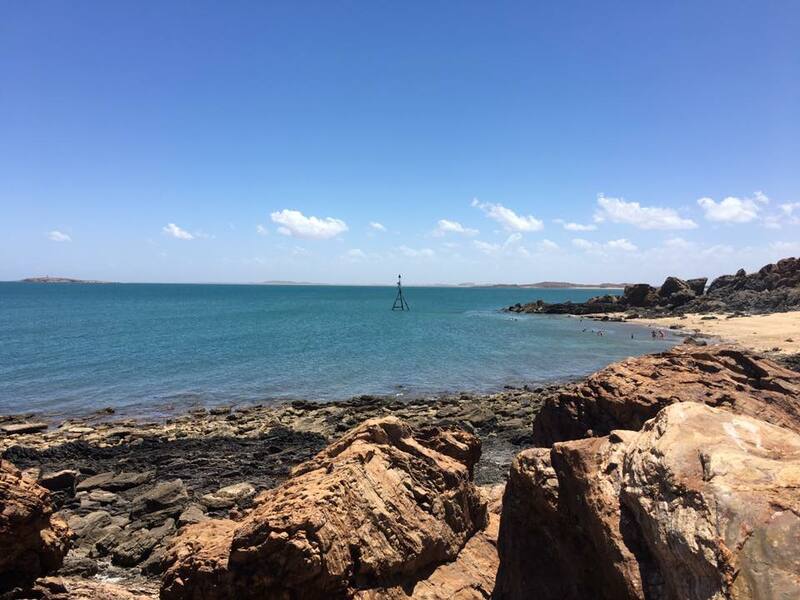 You see as small as the town of Karratha is, the kindness and love everyone shows is massive. I realised that as cheesy and cliché as it may sounds you only get one life and one body, so instead of feeding it crap we should be fueling it with delicious and wholesome foods. I’ve started eating breakfast almost everyday now and am really enjoying my three o’clock afternoon green smoothies as an afternoon pick-me-up. I’ve also made it a point to sign up at my local gym this week to get involved in some fitness classes and to make use of their pool as I love to swim. I must say that this getaway was the perfect time for me to have a turning point in my life. I want to be healthier and stronger, fitter and more positive. My sleeping pattern and routine prior to this trip was certainly messed-up, but now I’ve established a normal routine and am trying very hard to stick to it. All I can do is try my best and let nature take its course.